» Reset_WP4020 I have paid for Reset Key but not received yet. The Waste Ink Maintenance Box stores ink that gets flushed from the printer system during print head cleaning. 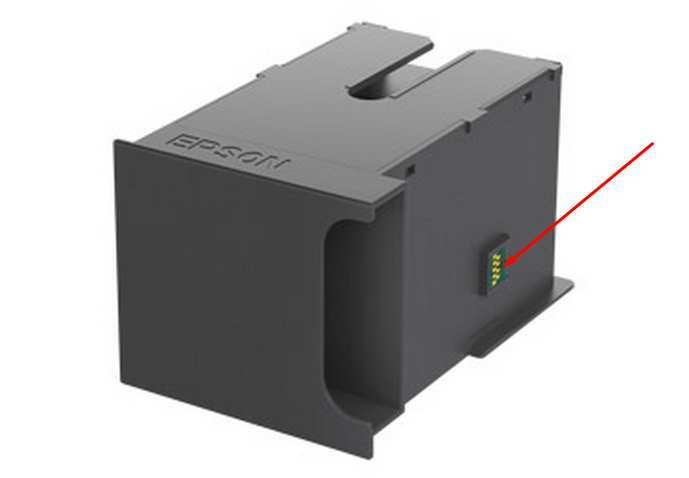 Waste Ink Maintenance Box has its own IC Chip, which counts quantity of waste inks. If You dont want to replace the Waste Ink Maintenance Box - You can Reset the chip on this Waste Ink Maintenance Box. This printer models have separate Waste Ink Maintenance cartridge with its own IC chip - so it CANT be reset by software. You can use WIC Reset Utility to Read Waste Ink Counters values ONLY! Not Reset but Read only!